Are you in the midst of building work? Finally wanting to clear out the spare room? 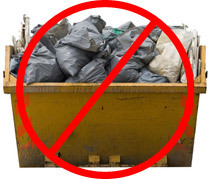 Skip hire in Gidea Park could be the perfect solution. 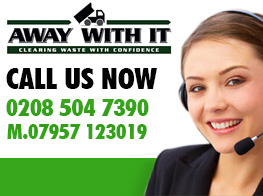 With the Away With It HQ located nearby in neighbouring Buckhurst Hill, it could not be easier to get reliable and cost-effective skip hire. We have been offering services in the area for over 10 years and we are full of local knowledge. There’s no need to worry when it comes to space, access, or permit issues when it comes to skip hire with Away With It. There are skip hire firms left, right, and centre. How so you know Away With It are the best in the business? We are no normal waste removal firm, we recycle 80% of the waste we take away from properties and we are also fully licensed and insured professionals. 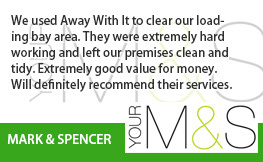 Not only that, but we also offer a range of waste removal services as well as skip hire. Our array of services mean that we have the potential to save you money and effort. Depending on the volume of waste and the length of your project, it may work out cheaper for you to let out two-man team pop round, load up the van with your waste, and take it away there and then. 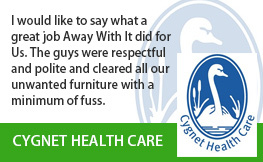 Our customer service is unparalleled and we pride ourselves on being reliable and flexible. 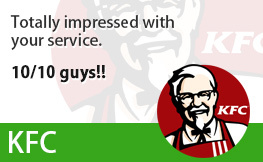 It is what keeps our customers coming back. 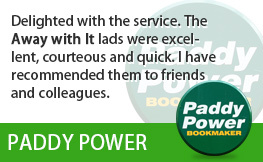 With us it is all about you as we know you are busy and need efficient service. Communicating with us couldn’t be easier, we are always on the end of a phone and ready to discuss any requirements you have. Upon cementing the best service for you, we will provide you with a guaranteed two-hour slot. Don’t panic if you need to pop out swiftly though, our teams will always give you a call letting you know they are on their way to you. We work 7am to 11.30pm, 7 days a week, making it easy to pick a time that suits you. Depending on our work load, we may even be able to help same day! Sounds ideal, right? Want to take the next step? Simply give us a call and we will be able to provide you with a no-obligation free quote. No need to accept it there and then however, we are more than happy for you to go away and think about it. If you are happy with the quote provided, we can drop round a skip as soon as possible, or a team can drive round and take your waste away on the spot using one of our fully insured vans. The choice is yours! 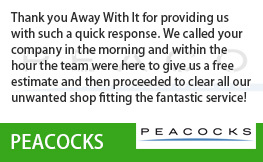 Whether you’re looking for waste removal or skip hire in Gidea Park, why not give our friendly team a call today. The sooner you call, the sooner you’ll be rid of that annoying waste. 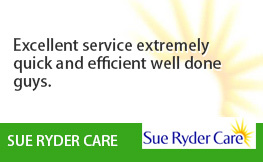 Simply call us on 0208 504 7390 today for your free, no-obligation quote.